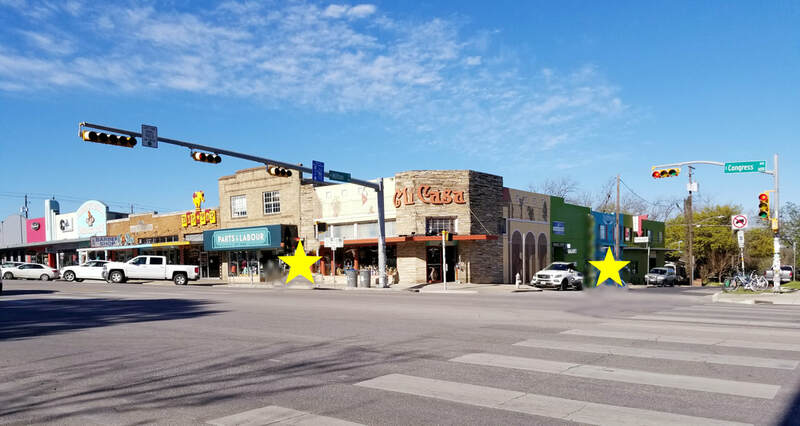 South Congress is a lively part of town, so if you're not familiar with the area, give yourself an extra minute or two to find a cozy parking spot and get settled. Scroll down to see entrance details and parking options. There are two entrances to the Woodland Office Suites, one on either side of Mi Casa. The Milton Street entrance, shown below, is located right next to Feathers Boutique. Enter, go upstairs, make your 1st right, and Suite R is halfway down the hall. 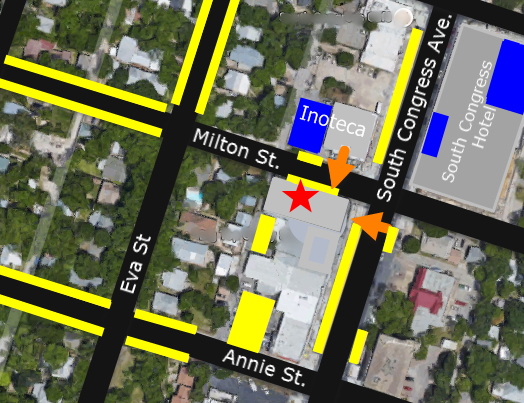 The South Congress entrance involves more stairs, but simply follow the halls and stairs until you arrive at Suite R.
You can park on South Congress, Annie, Milton, or Ava St., but please be conscientious, as some blocks within the neighborhood streets are marked "Parking with Permit Only". If you go down the alley behind the building, there are a handful of spaces and a whole parking lot behind June's Wine Bar. 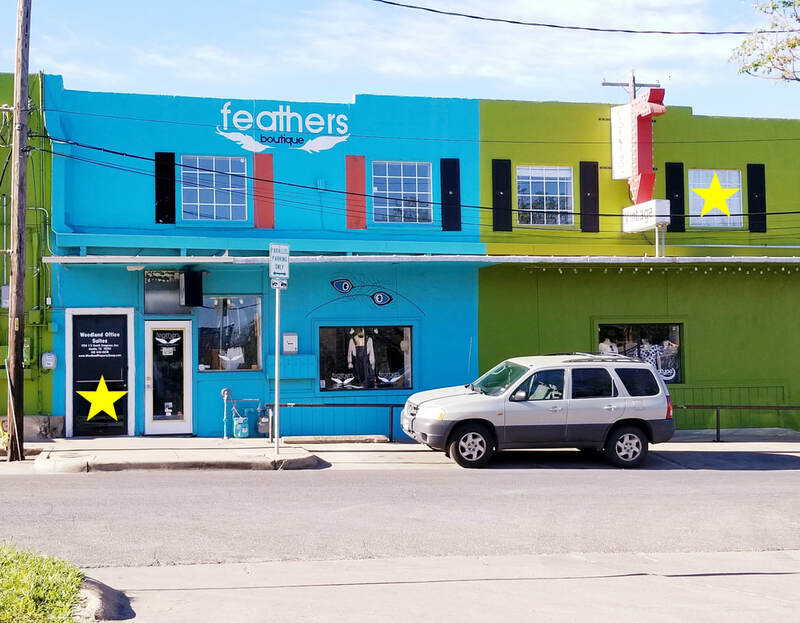 Garage parking at the South Congress Hotel is $3 per hour, and $8 if you choose to valet out front. Parking behind the Inoteca restaurant, if they're not too busy with customer parking, will also allow valet. 24-hour notice is required if you need to cancel or reschedule. Same-day cancellations or no-shows cost the full amount of the original appointment (with exceptions for emergencies). If you're expecting to be more than 15 minutes late, just text or call. If I know you're making an effort to contact me and show up, then I'll wait for you and do my best to maximize our remaining time. 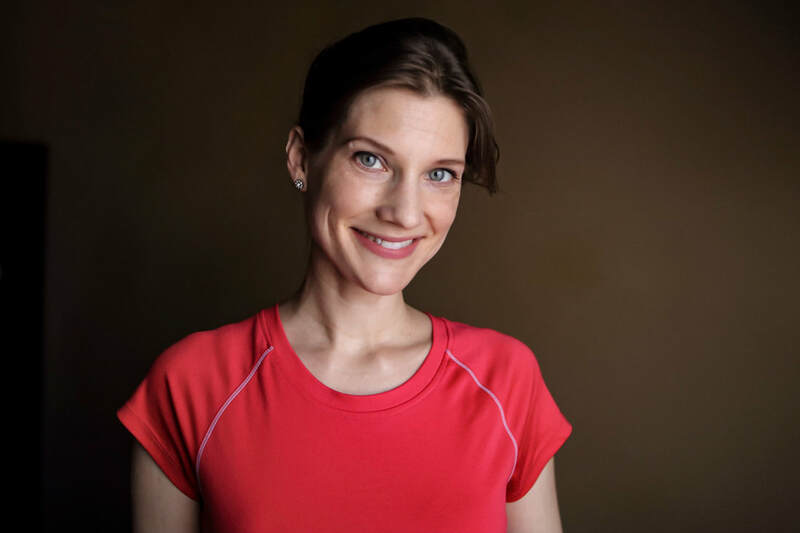 "I have been to several Ashiatsu therapists, but Christina is the best, hands down... She really knows what she's doing and has a very intuitive and caring touch." -Dr. Forest P.